A Swiss based fintech firm has obtained certification from Islamic scholars for its own digital currency which it plans to launch in the Middle East along with business expansion in the region. According to Reuters, X8 AG is among several companies expanding into Sharia-compliant finance in order to tap into the rapidly growing crypto and blockchain industries in the Middle East. As a result, Islamic scholars have been prompted to assess crypto-currencies and blockchain startups for their validity on religious grounds. 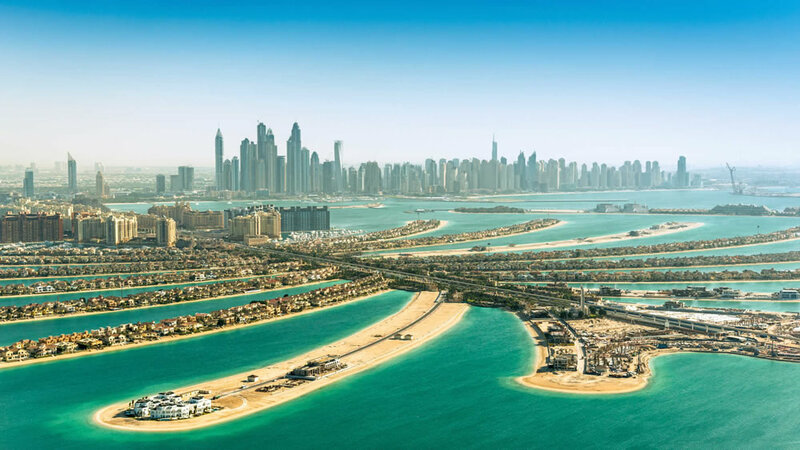 Co-founder, Francesca Greco, told reporters “The Gulf region is a really good place for financial technology companies, because they all want to become hubs for fintech,” adding that a regional office would be opened later this month. Regulators in the region have been welcome of blockchain investment but are still concerned over the volatility of cryptocurrencies, hence the rising opportunity for more stablecoins. X8 also plans to launch a Sharia-compliant crypto exchange and has entered into talks with exchanges in Abu Dhabi, Dubai and Bahrain. The report goes on to state that an Islamic advisory firm licensed by Bahrain’s central bank, Shariyah Review Bureau (SRB), has already issued certification for its cryptocurrency. Many scholars see trading crypto akin to the transfer of rights which is permissible under Islamic law. Also in the region, Iran is progressing with the development of its own national cryptocurrency backed by the Riel. According to local media the Central Bank of Iran (CBI) is preparing to approve the use of a national cryptocurrency. It will be issued to banks and financial institutions first for payment testing and interbank settlement pilots. The stablecoin has been developed using Hyperledger Fabric technology by the Informatics Services Corporation, a central bank affiliated body. Since the Trump administration has imposed further sanctions, Iran has sought to distance itself from the US dollar and specifically SWIFT transactions which can also be controlled by the US.